These letters stitched out beautifully, with a sort of knockdown stitching underneath the satin stitching, making these letters perfect for towels, blankets, etc. I used the 6 inch letters...BEAUTIFUL, I'm very happy so far. I've only used them once with the initials JGL and it stitched out very nice. 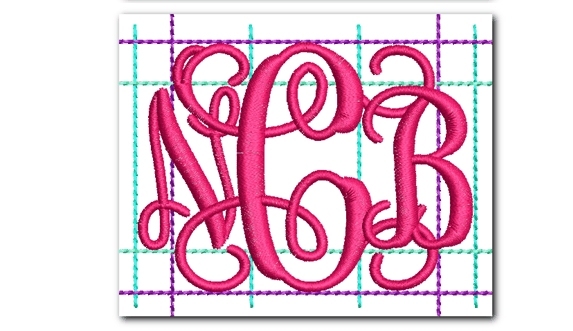 I love these monograms. Download flawlessly. Stitch out beautifully. Used the entwined six inch monogram for a pillow. It turned out well with the exception of on the side F it was slightly off when stitched out. The satin stitch did not cover the outline stitched out first. 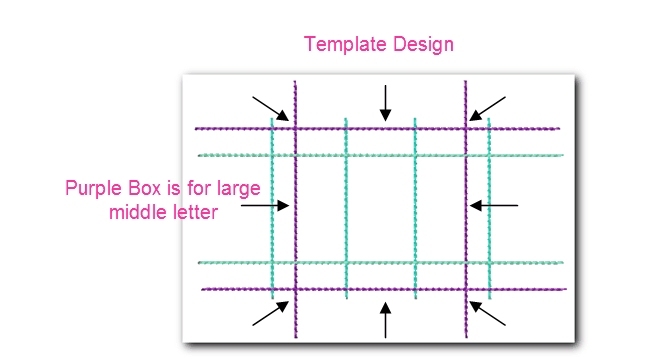 These are large letters/monograms and will have registration issues if not stabilized well enough. Try an additional sheet of stabilizer or a heavier stabilizer next time and you'll see better results.